We often hear people say that parenting is the toughest job in the world. But, anyone who becomes a parent also realizes that the moments that melt your heart make it all worthwhile. Parenting can be a challenge and not every moment of every day is filled with sunshine. Parenting is challenging…really challenging, and can make you frustrated, angry, or even confused. Sometimes, parents need a little support and some effective parenting strategies to help them move past the hurdles they are facing with their children. That’s where the First Five Years program can help. Active Parenting: First Five Years will help you nurture your child with a “just right” combination of freedom and nonviolent discipline. Preventing tantrums and other problems. 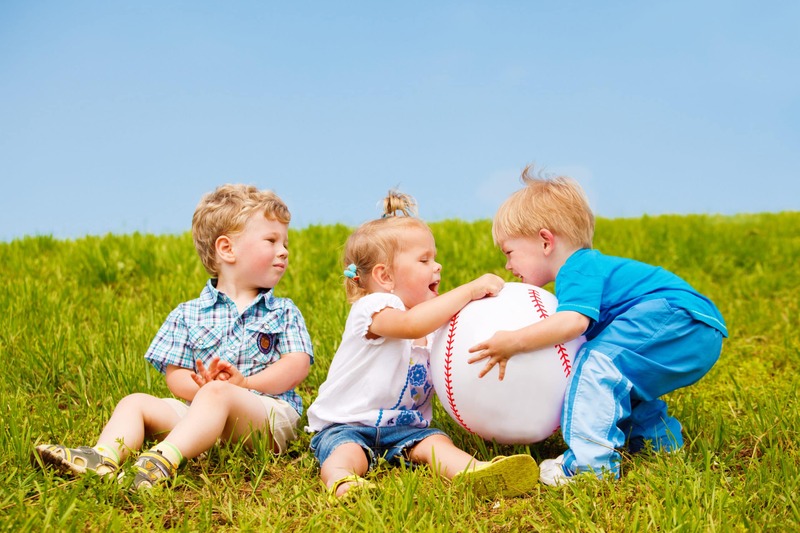 Caring for your child at different ages and stages. Ways to increase mindfulness and self-calming in parents and children. Ways to prepare your child for school success. Learn how to make the most out of the first five years with a focus on building a strong foundation for children aged birth to 5 years. If you’d like to learn more about the First Five Years program contact us at 519.352.7270 ext. 2903.